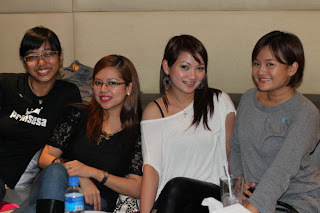 Shen and I met online when we were both starting to explore the world of makeup. With this common interest and a budding addiction to anything beautiful, we've talked endlessly thru our blogs. After finally meeting her in person, both of us didn't know that it would be the start of a friendship that would go beyond things that are more than just beautiful. 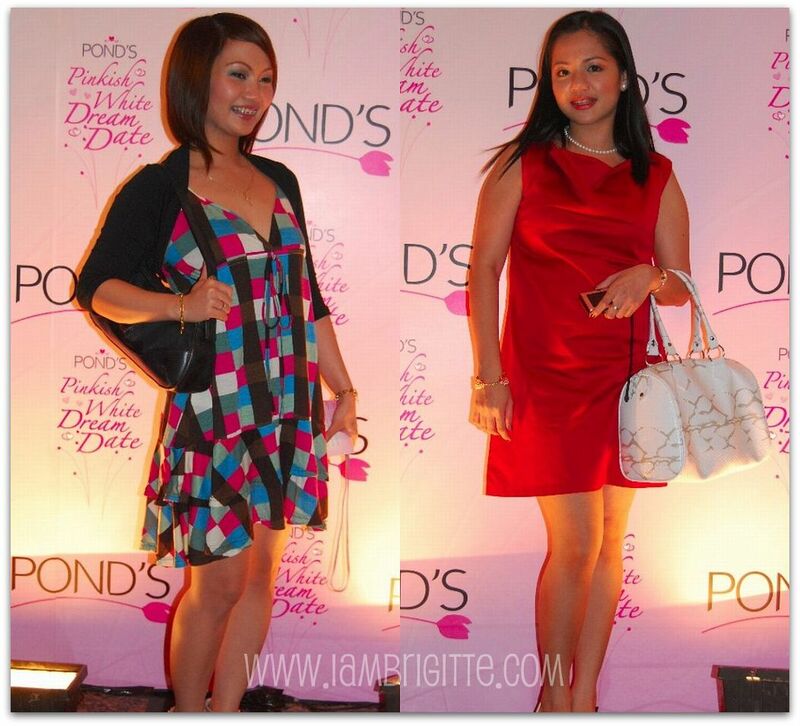 Oh yes, our very first event (thanks to Sophie) was Ponds. 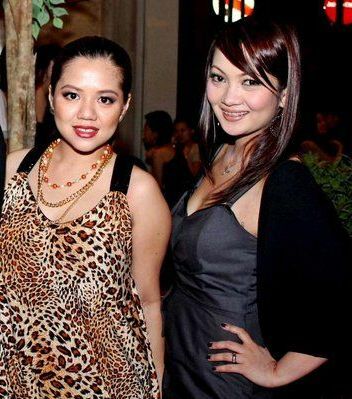 I can still remember how giddy the both of us were during the event. Well, who wouldn't be? Good thing that we didn't have to fight over the same guy since she has this big crush on Dingdong while I have a, err...i mean I'm with Piolo! 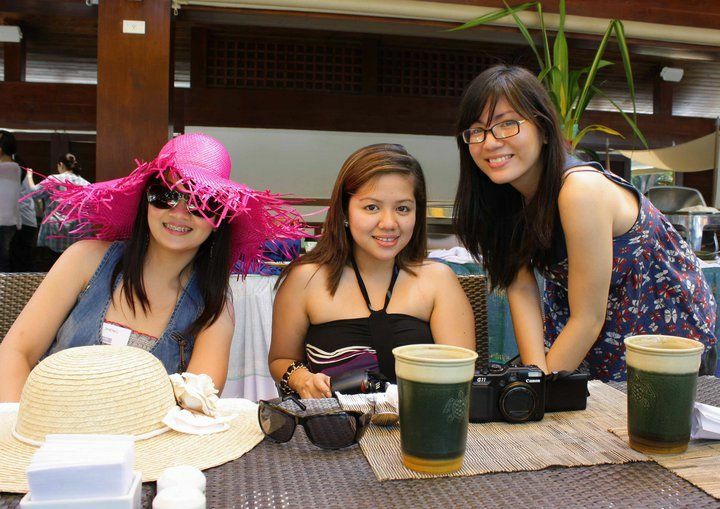 From then on, Shen and I bonded like sisters -- talking endlessly about almost anything under the sun. We would spend hours and hours of talking about the same thing, and still get excited to talk about it the next time we meet. And like sisters, we don't always have good times...we also fight. Actually, we fight a lot (but not as much as Sophie and I fight LOL). I must admit, our fights would be mostly about my endless whining about a lot of things...my fears and insecurities and my lack of confidence in just about everything that I do. If there's one thing that I love about Shen, that would be her tactless way of knocking some sense into my head. She'd remind me to trust myself and believe that i can do better next time if I'd fail. She's one person i can count on to tell me the truth no matter how much it would hurt. After almost 3 years since our first event, who would've expected that we'll still be together in this challenge posed to us by no other than PONDS. By now, you might have learned a lot of things about us already which includes our being partial to some high-end brands. 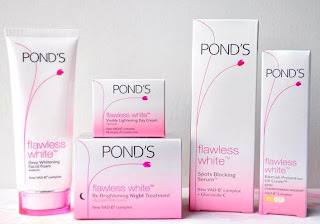 In this challenge called Ponds Flawless White - Unbeaten, Shen will be using the line herself while i document her progress and provide you with results and of course, honest feedbacks. I'd be using the products as well, so we'll be both giving you precise information on how it feels and how it works on our skin. And yeah, the challenge is definitely not easy...most especially for those who have suffered from bad skin for years, like us. but being in this challenge together makes it a lot easier. besides, this is one challenge we won't mind facing if this would help a lot of people find a great alternative to their high-end skin lightening products. 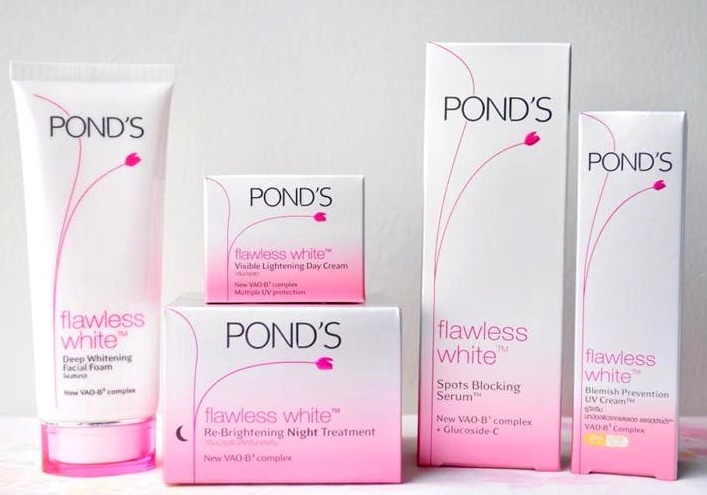 Join us as we take this challenge and see if Ponds Flawless White is indeed unbeaten when it comes to skin lightening. We do hope that you support our team by liking our page that will soon be uploaded on Ponds website. wow pond's in the UK is not as big as it dounds like in the Philippines. Btw, I'm coming there in 2weeks time, can i pick up anything for you here?. &do you know if the makeup forever store there is for everyone or just makeup artists?